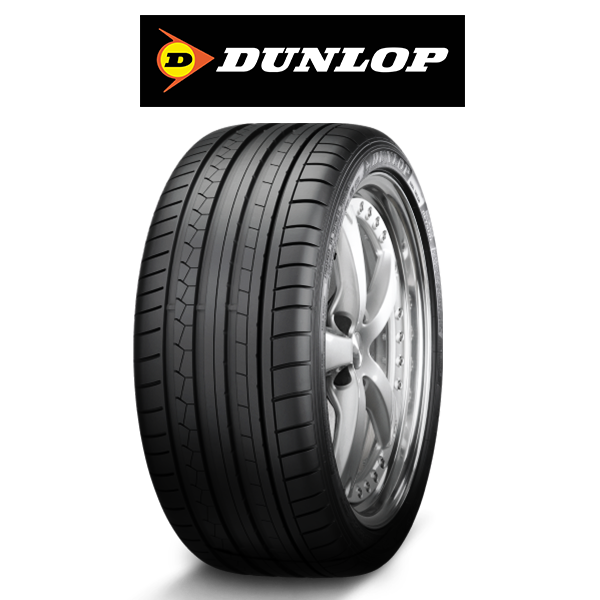 Whether you’re operating a tiny hatchback or a roomy family vehicle, we have the tyres for you! 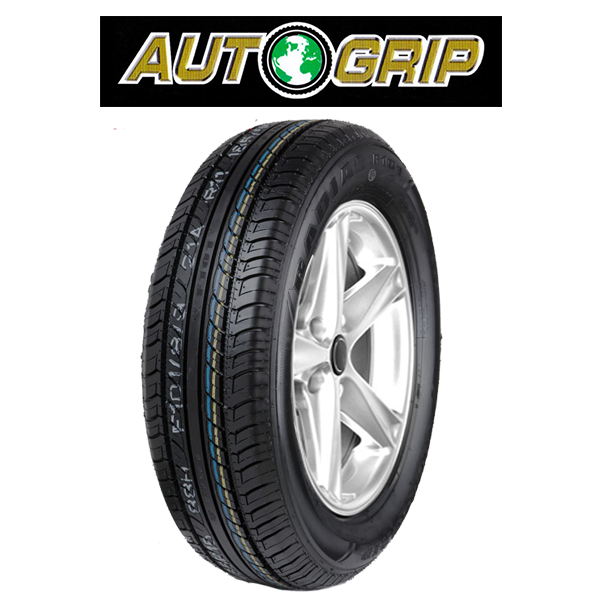 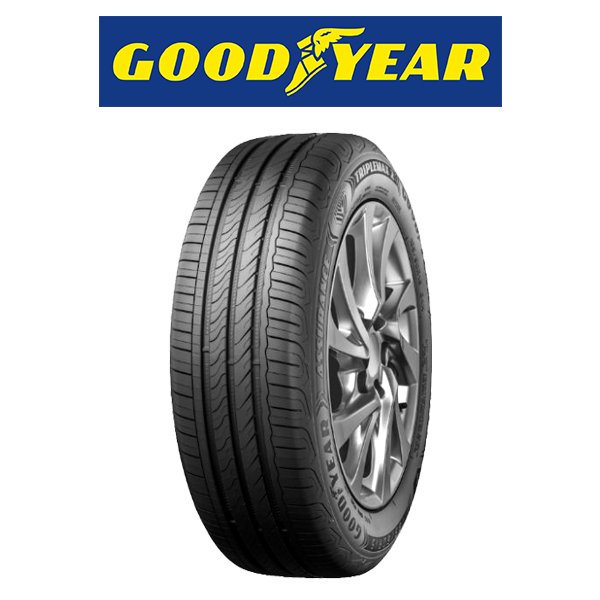 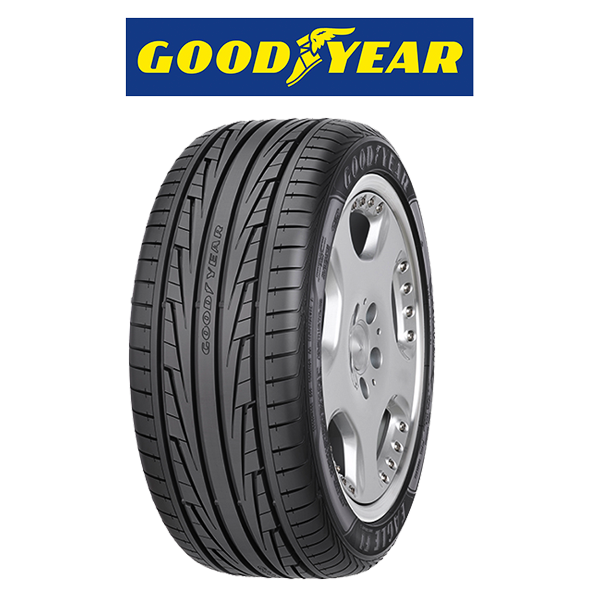 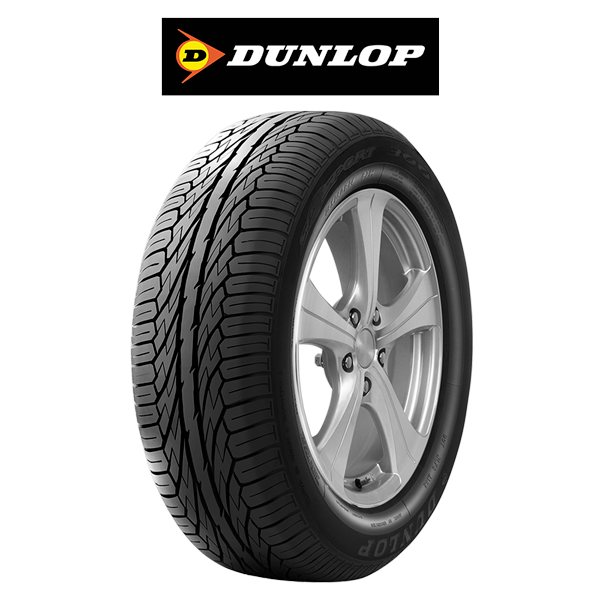 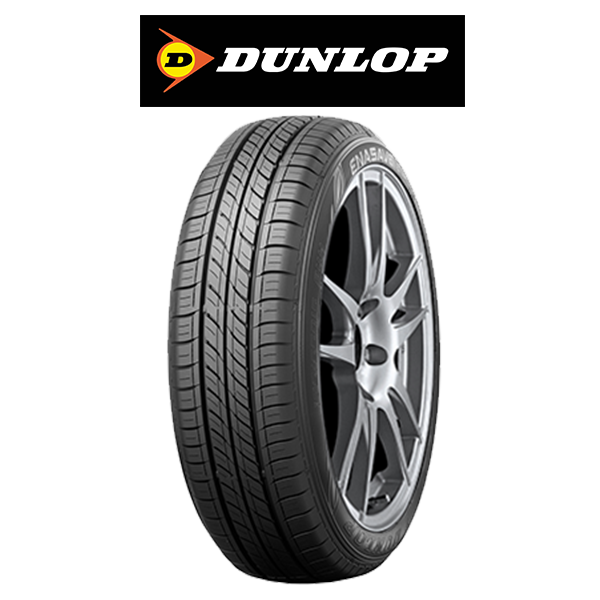 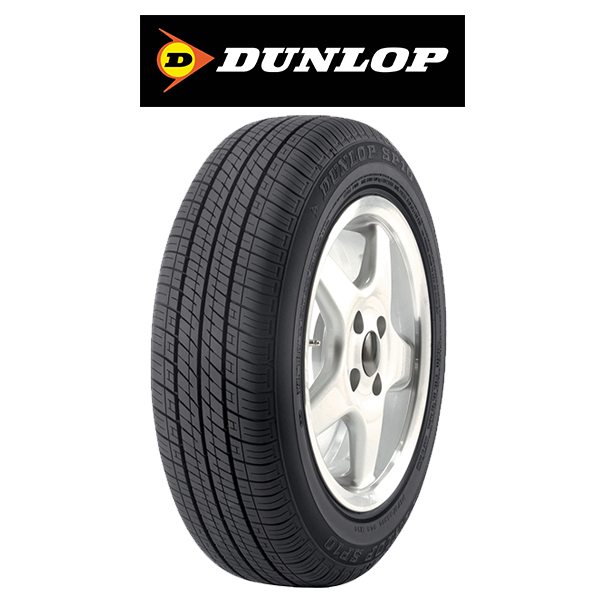 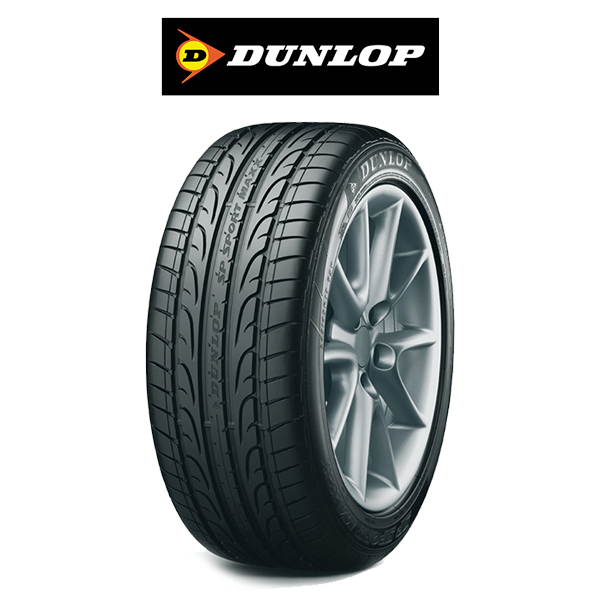 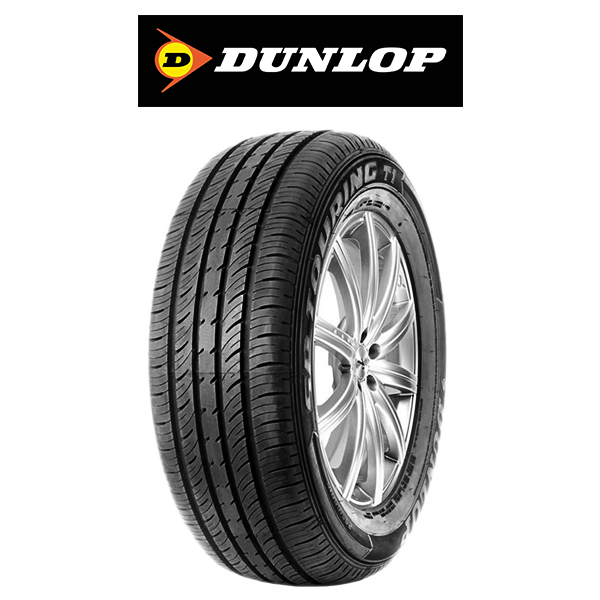 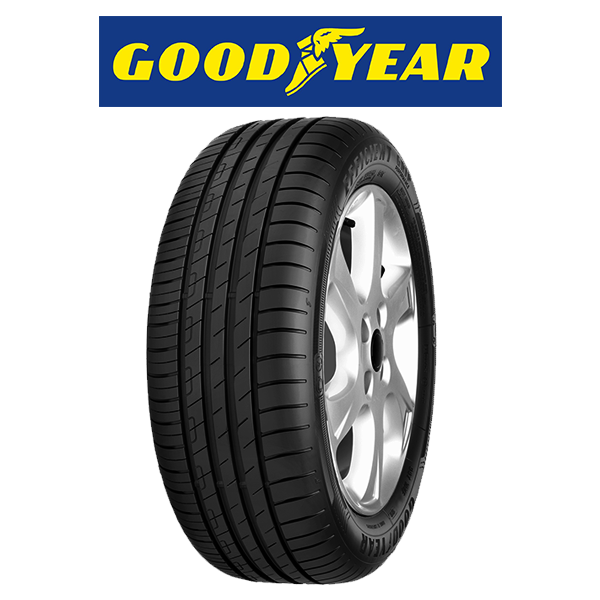 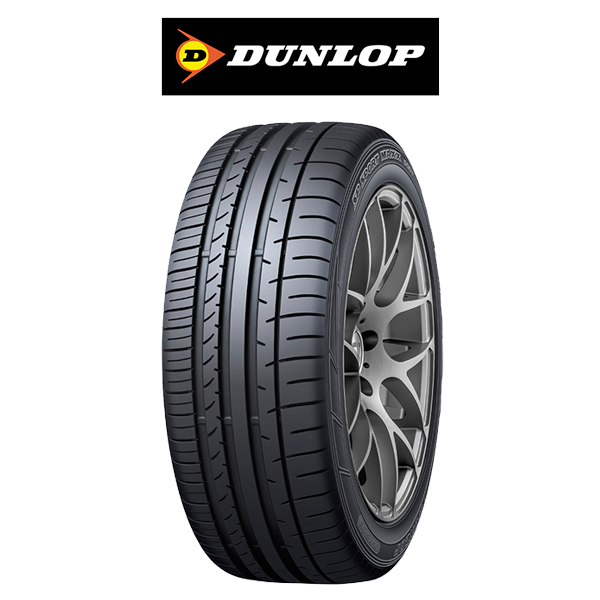 We stock quality tyres from trusted brands – Dunlop Tyres, Goodyear Tyres, BF Goodrich Tyres, Yokohama Tyres, Michelin Tyres, Pirelli Tyres, Falken Tyres, Duro Tyres and Hankook Tyres. 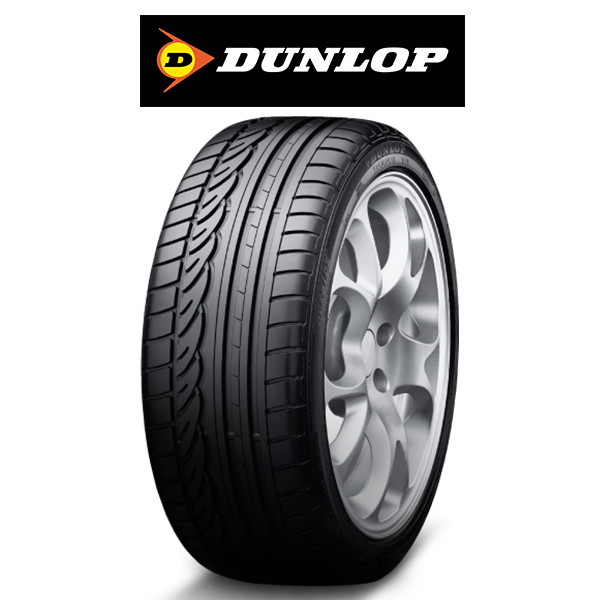 If you’re stuck trying to find the tyres you need, please don’t hesitate to give us a bell on 0800 200 050 and we’ll happily help you with the right tyre selection for your vehicle requirements.